Discover the discount club #AmorAlMarClub at www.blancpescador.com/amoralmarclub. There you will find discounts from over 50 establishments from all over Spain specializing in products and experiences related to the sea: dive centers, shops, surf schools, aquatic activities, and more. At Blanc Pescador we collaborate with various non-profit organizations dedicated to keeping our beaches clean, and we work to educate people and raise awareness of the importance of respecting marine environments. 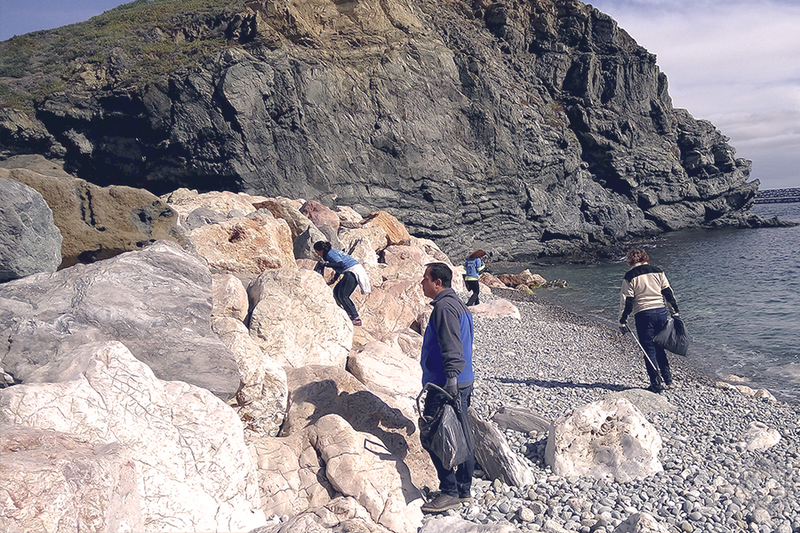 The entities we collaborate with are Playas Limpias Llançà, Surf and Clean, and Vanas Dive. Participate in the II Photo Contest on Facebook and Instagram! What inspires you the love of the sea? From August 19 to September 19 we launched a Facebook and Instagram contest for all of our fans, to express our community’s love of the sea. Participation is very easy. 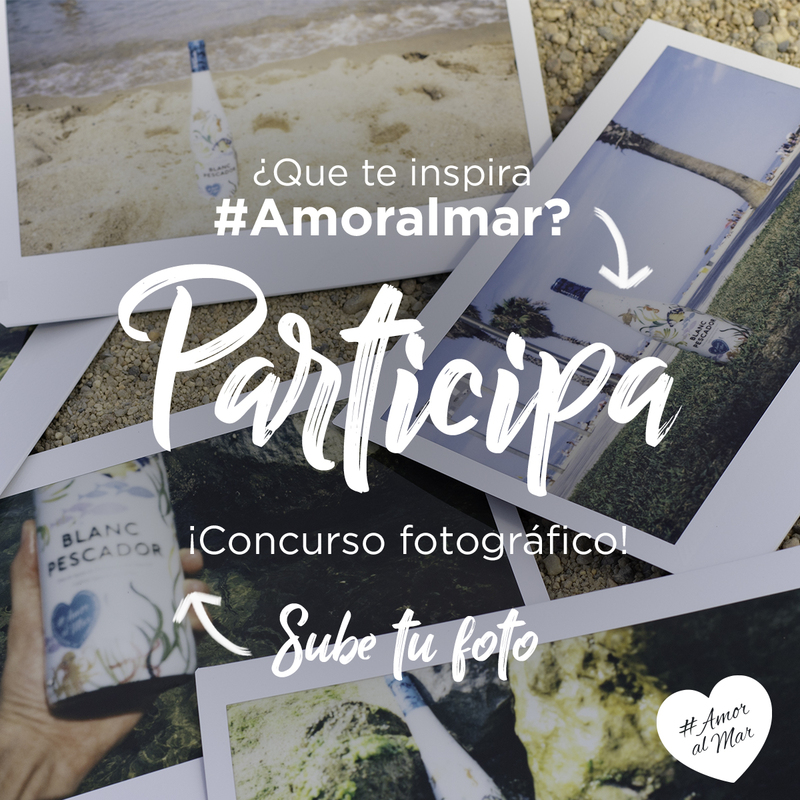 Users must first follow Blanc Pescador, upload a photo that inspires their love of the sea in the section of the contest, use the hashtag #AmorAlMar and a jury of three professional photographers, who will announce the winners of the contest. The first prize is one night at the Hotel Perelada + A dinner at the Castell Peralada Restaurant + a box of 6 bottles of BP. The second and third prize is a water camera + 6-bottle BP box. The other winners will receive a box of 6 BP bottles. What are you waiting for to upload your photo? 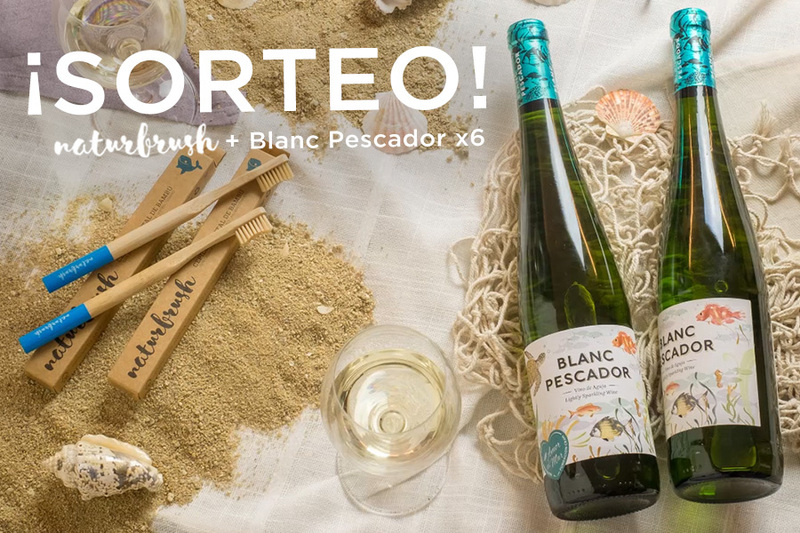 At Blanc Pescador we want to reward our communities of followers on social networks (Facebook and Instagram) with gifts related to the sea and to the love and respect we feel for it. With this in mind, we collaborate with various brands to offer prize giveaways to all of our followers. Follow us and participate! 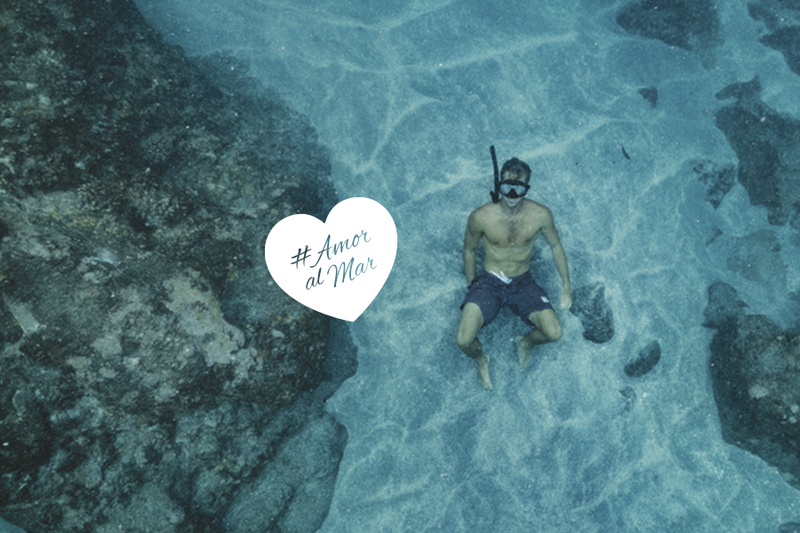 Thank you to all who have helped us to spread the #AmorAlMar message over social networks.